Product Consists : Axe Dark Temptation Body Spray (Weight : 150 ml) Axe dark Tempataion Shower Gel (Weight : 250 ml), Axe dark Temptation Aftershave (Weight : 100 ml) along with Washcloth Napkin altogether arranged in a Bag. 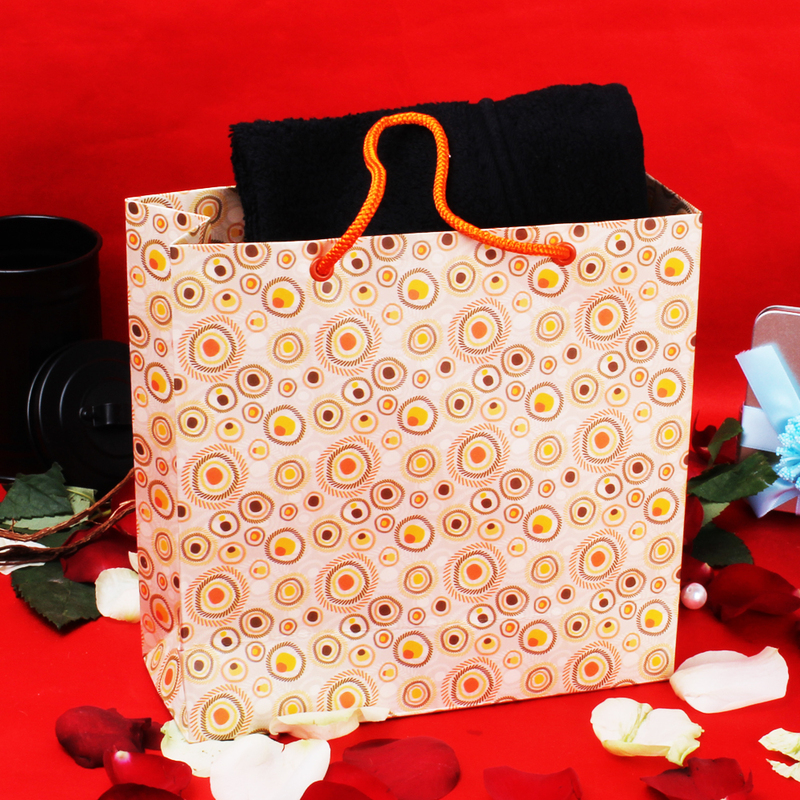 Here is a Gift hamper which is just a perfect for Him. It includes Axe Shower Gel, Perfume, Body Spray and Washcloth Napkin in a Bag. 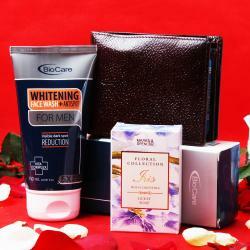 This Grooming hamper is a perfect gift option for him and it will surely help him in everyday life. 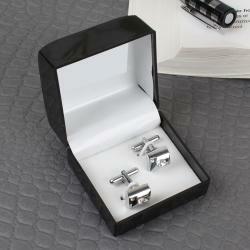 All product items are very usable for parties, for casual meeting and many more. Make your friends and family feel special by gifting this type of hamper it will create a special attention on all. 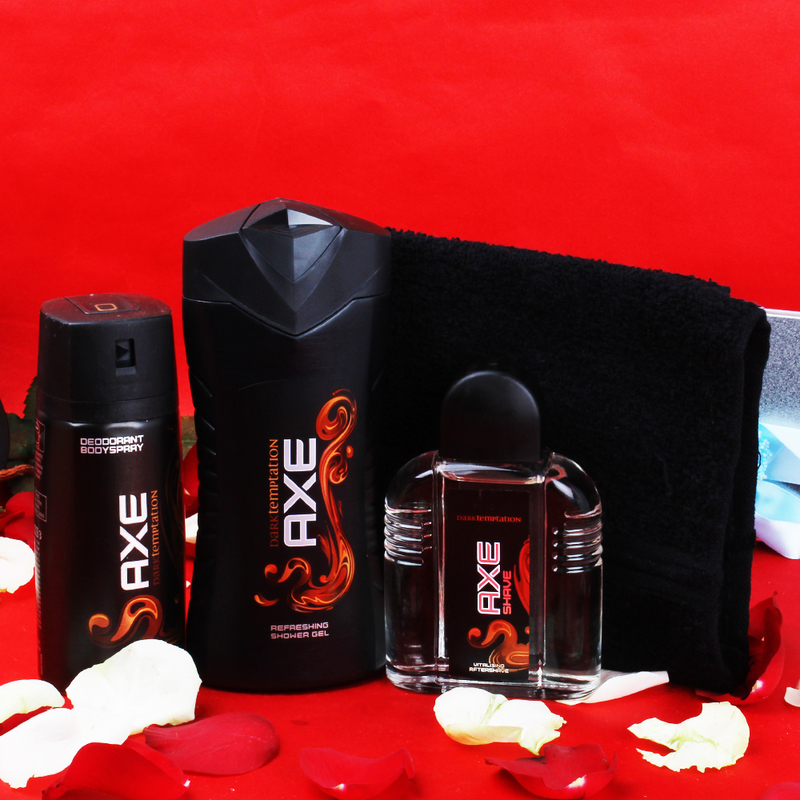 It is just a perfect for gifting on occasions like Birthdays, Anniversaries or Valentines.This Gift combo includes : Axe Dark Temptation Body Spray (Weight : 150 ml), Axe dark Temptation Shower Gel (Weight : 250 ml), Axe dark Temptation Aftershave (Weight : 100 ml) along with Washcloth Napkin in a Bag.